When you work with oils, you end up with a lot of stains. So knowing how to remove oil stains from clothes is a must, even if the stains are already set in! It seems I can’t find a shirt without an oil stain or two these days. And because I use them every day I’m not surprised. I have “work” clothes that can get stains and “good” clothes that I prefer to keep clean. Well, a few days ago I noticed several oil stains on one of my “good” shirts while folding laundry. Turns out, I washed it with a tube of my homemade vanilla lip balm. The shirt had already been through the wash and dry cycles. Have you ever tried to get a stain out of clothes that have already been through the wash? Yeah, it’s next to impossible! But I needed to get the stain out because I love this shirt. My first thought was dish soap because it removes grease and oil. 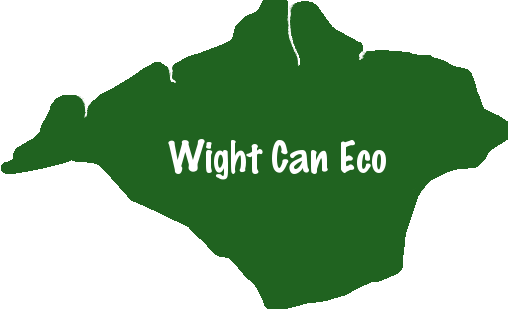 We use a natural dish soap that does a great job cutting through grease. I figured it couldn’t hurt to try. And I also grabbed some baking soda to help soak up any excess oil. I used those two to scrub the stain and then left it alone to work. Then I rinsed the shirt and tossed it in the washing machine. I let it air dry and checked to see if the stain was still there. I had to try something else to get the stain out. First I repeated the baking soda and soap method. Then I rinsed the shirt and put it in a hot water soak with a natural, color safe, oxygen bleach. I let it sit for an hour and then washed on warm. After air drying, the stain was gone! My shirt was good as new and you never would have known it had a stain. Note: I used this stain fighter on a cotton shirt. The wash instructions for my shirt were to wash in cold or hot water, so I knew that hot water would not damage my fabric. If your stained article of clothing is not machine washable or cannot be washed in hot water, this method might not work for you. It also could damage fabrics if they are hand wash or dry clean only. 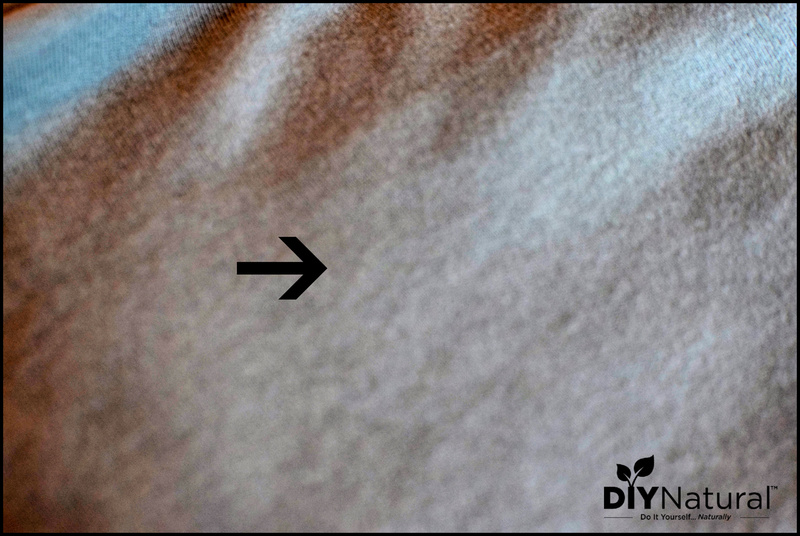 Make sure you test the oxygen bleach on a small part of your fabric to see how it reacts. Also, be sure to air dry your article of clothing! Placing it in the dryer could set the stain even further. 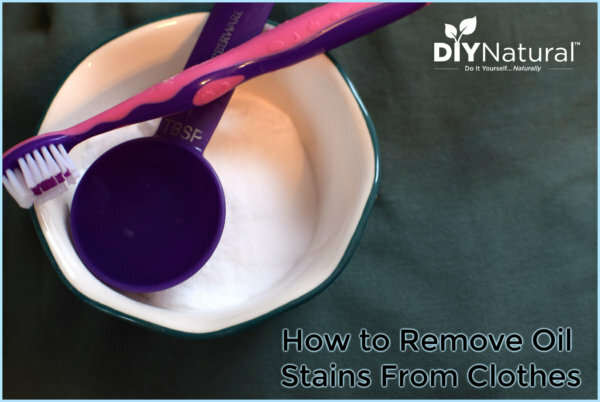 I have tried this method for how to get oil stains out of clothes on a few other articles and it works well every time. Occasionally I have to repeat the process, but generally, one treatment and my clothes are good as new. 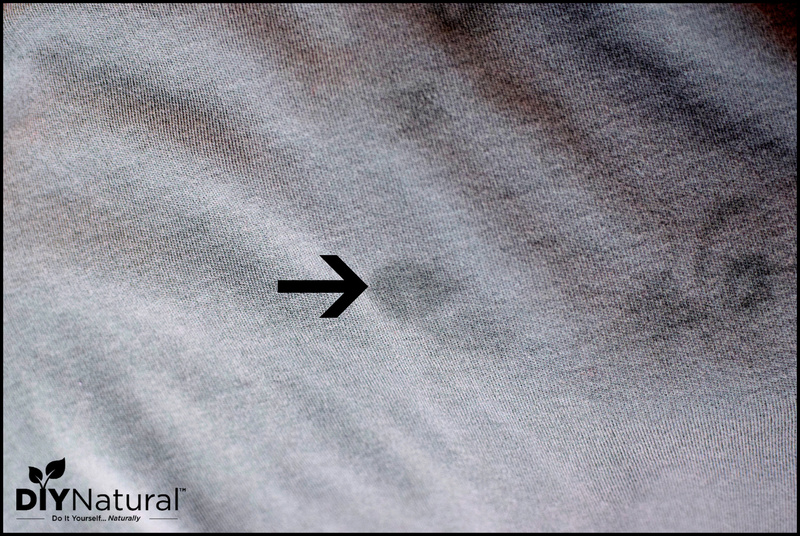 Place the stained article of clothing on a flat surface and apply several drops of natural dish soap to the stained areas. Using a wet toothbrush, massage the soap into the stain. Cover the area with baking soda and brush the soda into the entire area with a toothbrush. Wait one hour, then rinse off baking soda completely. Soak clothing in warm water with 1/2 scoop of oxygen bleach mixed in for another hour. Wash clothing in the washer on warm setting. Air dry and repeat if necessary. Do you know how to remove oil stains from clothes? Share your experience. How to Naturally Remove Oil Stains From Clothes was written by Katie Vance.